Solar panels are a great way to provide renewable energy for your home, reducing your energy bills and saving you money. 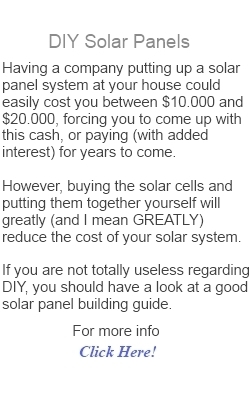 But many people assume that installing solar panels will cost them a fortune - in fact, installing a solar electric system will provide a return on your investment that could actually see you saving money. What are Photovoltaic (PV) Systems? Photovoltaic or PV systems are able to turn the sunlight we receive directly into electricity. Whilst it's true that here in the UK we sometimes get a lot of cloudy days, even on these overcast days a small amount of power is still generated by the PV cells. 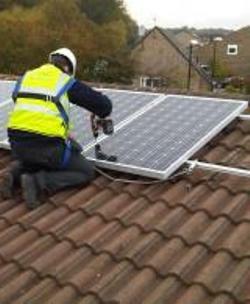 PV systems don't require a lot of maintenance and the inverter is usually installed in your loft space, so if any maintenance is required an engineer can be called to access it. There is no 'one price fits all' when it comes to installing a solar panel system in your home, but as a rough guide, an average 4kW system could cost around 5,550 (this includes VAT at 5%). Whilst systems which create more energy for your home will cost more initially, in the long run they will actually save you more, so no matter how much you invest in a solar panel system, you'll see that money come back to you in energy savings. Using a 4kW system, you could generate around 40% of the electricity needed to power your home for a whole year! The government backed Feed-in Tariffs Scheme (FITs) means that you will receive money back from your energy supplier if you install a renewable energy source in your home, such as a solar panel system. You'll be paid for any energy that you generate using your new system, and can export unused energy back to the national grid, which means more money for you. 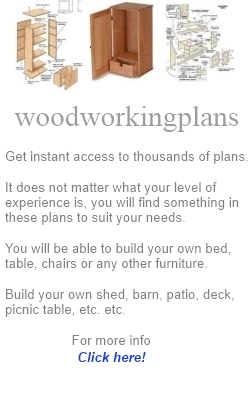 Of course, you'll also be saving money on your energy bills as you're using your own electricity. When you enquire about solar panel installation, always speak to your installation company about FITs to make sure that the product you're interested in is eligible. FITs covers many other renewable energy systems as well as solar panels. Whilst solar energy systems may require a large initial investment, consider that you will be saving around 1 tonne of CO2 every year - solar systems don't release any CO2 or pollutants into the environment, making them a great choice for the future of our planet. In return for your investment, the FITs will ensure that you continue to receive payments from your energy provider for the energy you create - this could see you saving hundreds of pounds a year on your current energy bills, so you'll soon see a return on your initial investment.